Now that you’ve read about which sewing machine is better, for a beginner, chances are you want to protect your new BFF from dust and direct sunlight. And what’s better than a sewing machine cover? Serger cleaning routine: make it shine brightly! 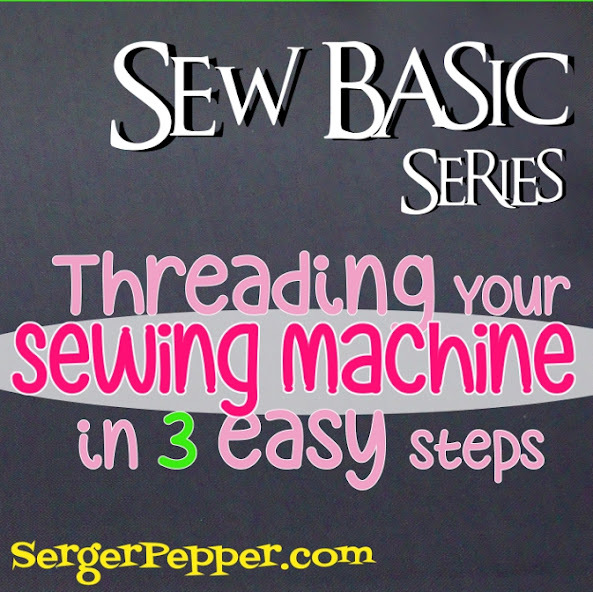 Step-by-step instructions to perfectly clean your serger (and your sewing machine too). There's nothing like a dust-free serger/sewing machine to start a new (and hassle-free) sewing project! I'm sharing with you all my best tips. Let’s go on dissecting our sewing machine!